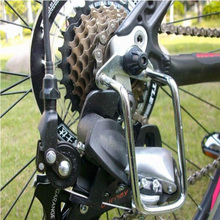 was struck distortion or displacement in riding to ensure the safety of the riding. Can also be used protect rear derailleur when tripped, is very reliable. 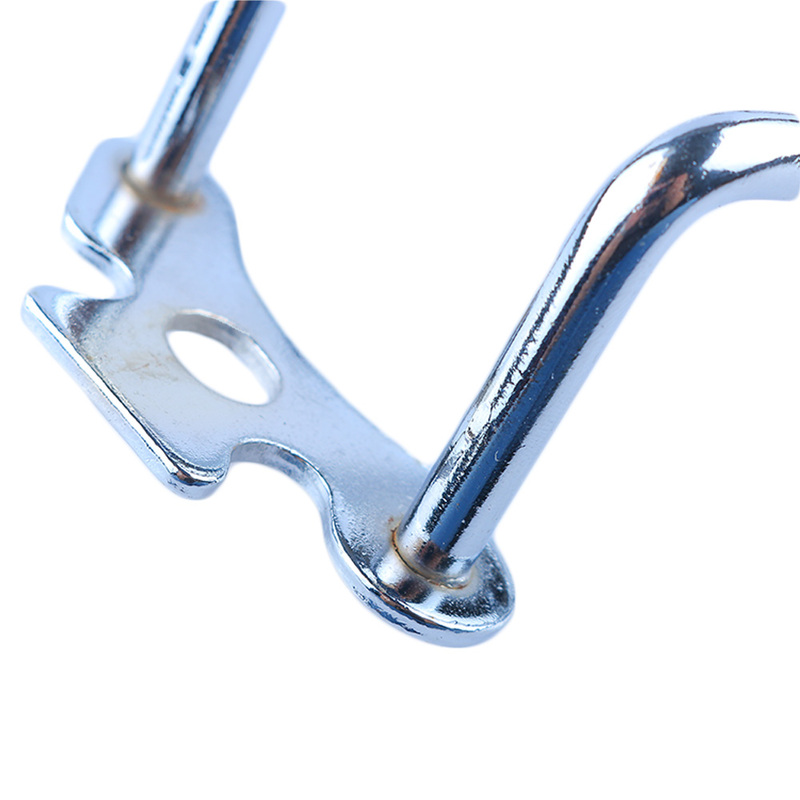 Single fixed hole can be easily installed. 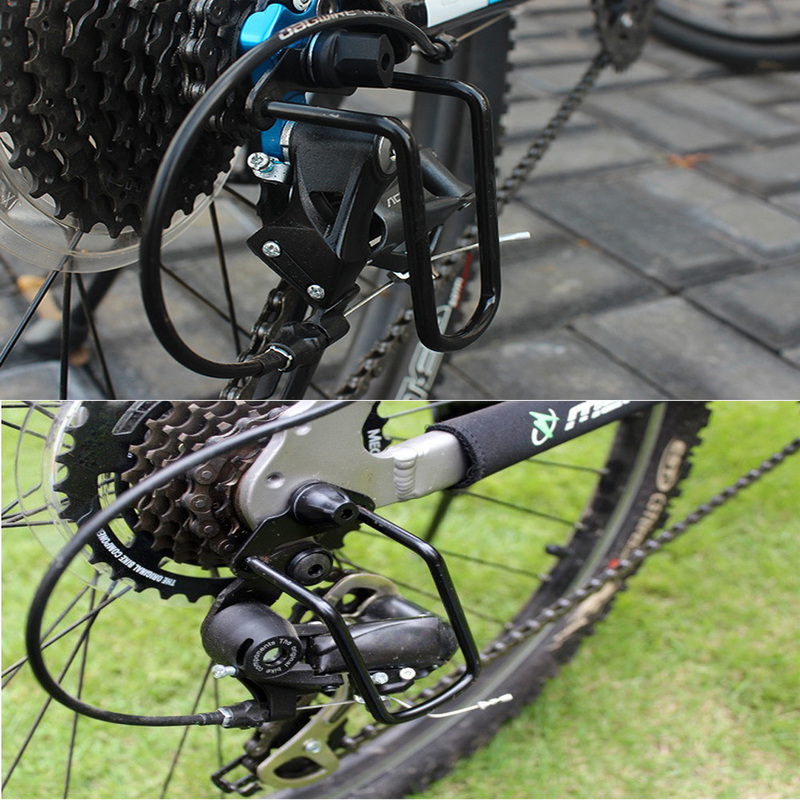 impact force, effective protect the rear derailleur. 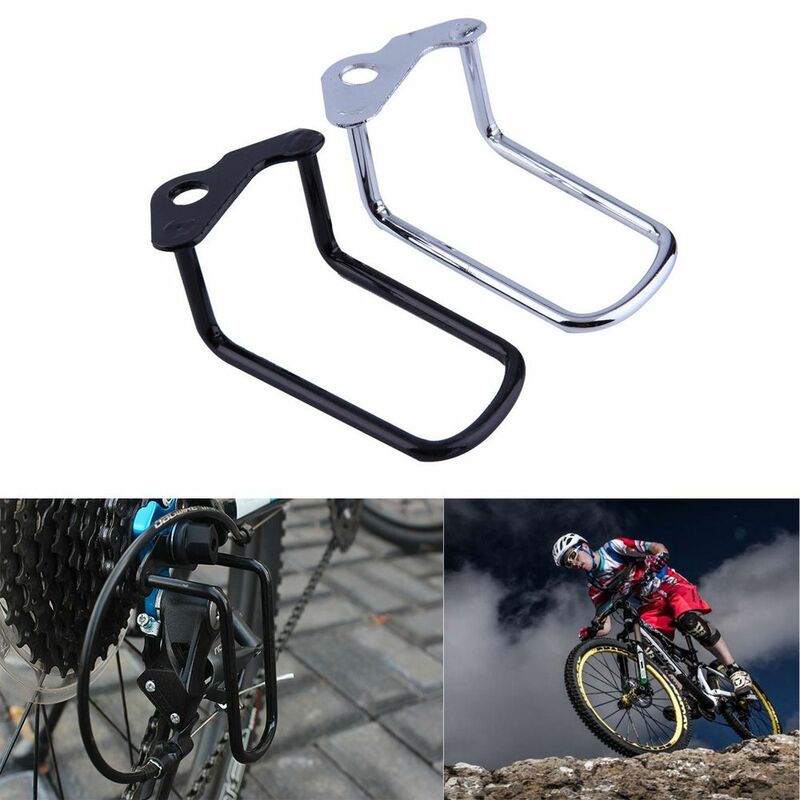 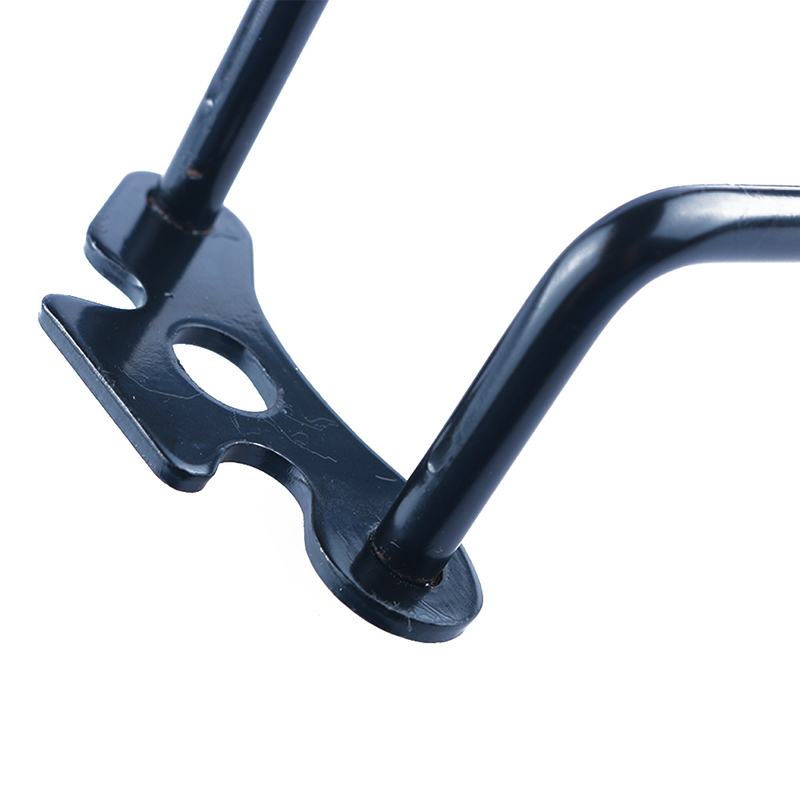 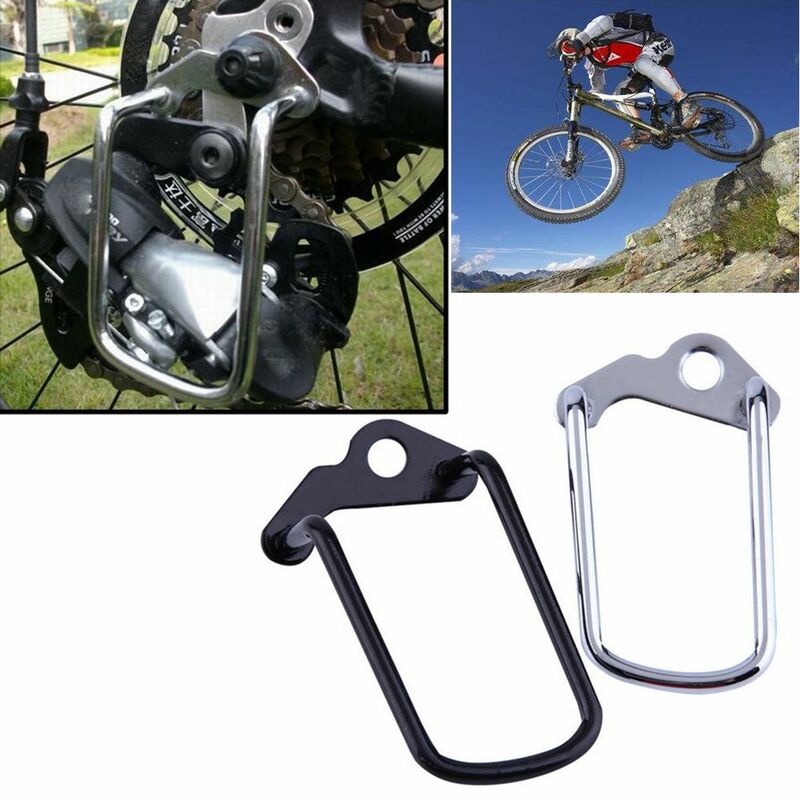 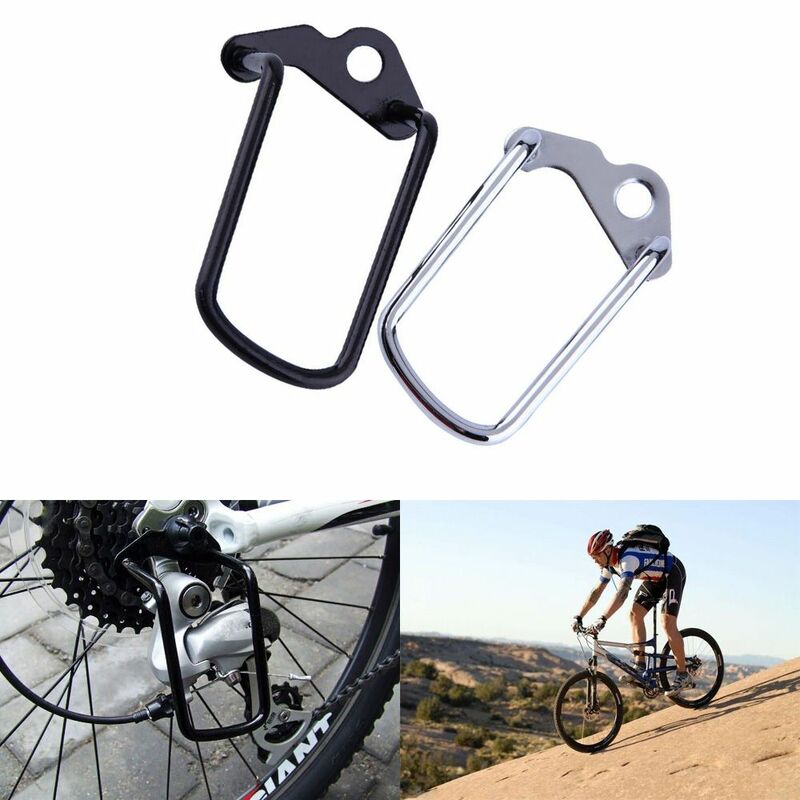 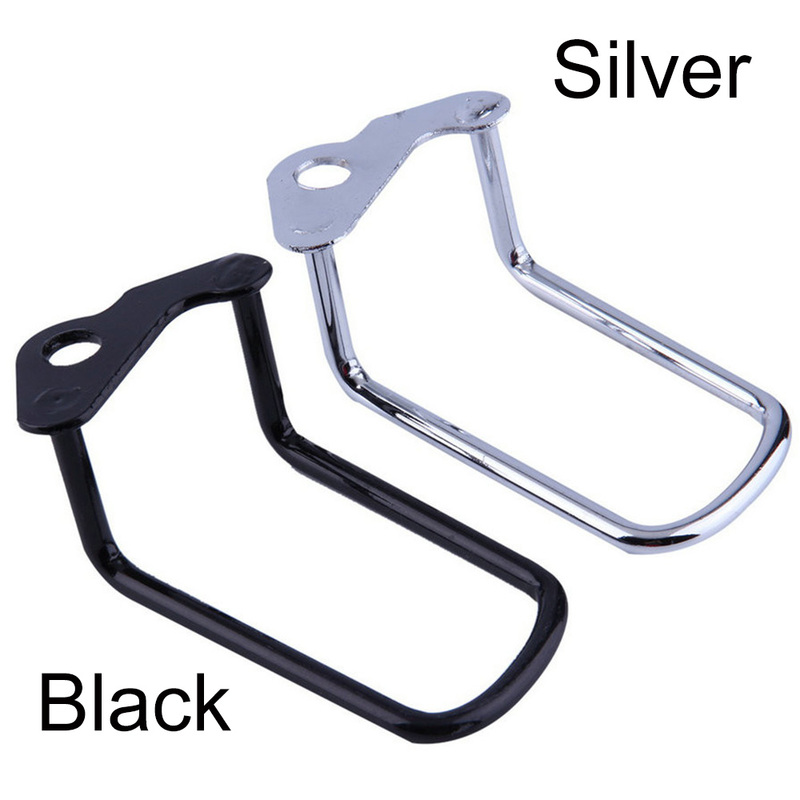 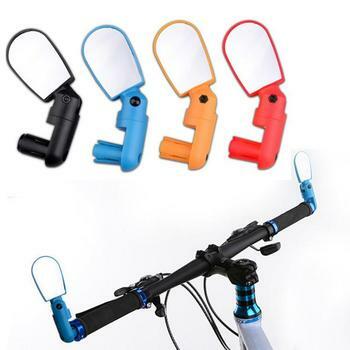 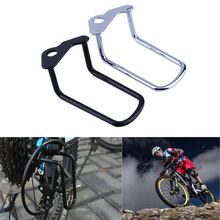 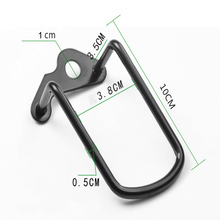 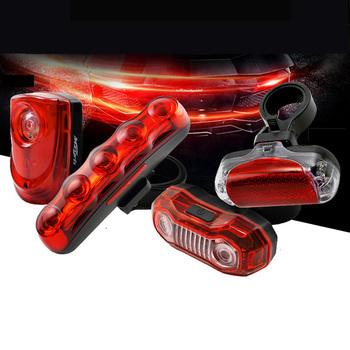 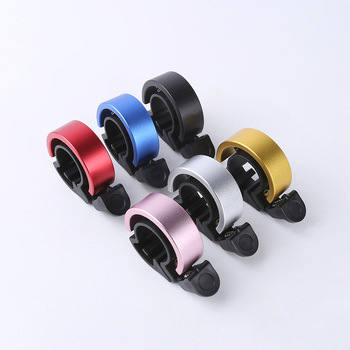 Universal size suitable for most MTB bikes, road bikes, folding bicycle.